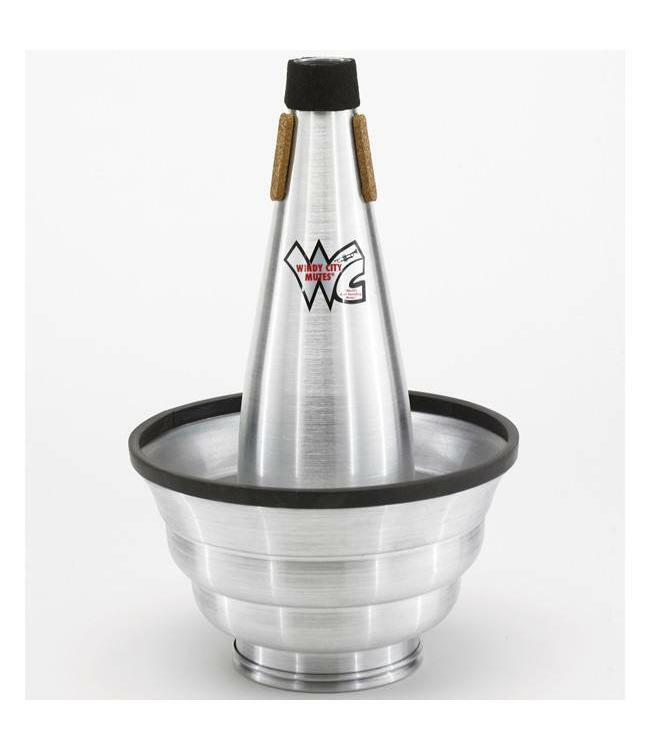 This uniquely-designed mute provides a rich, melodious sound that can be varied by simply moving the cup to a different position. Once set, the cup stays firmly in place. Has a liner made of a special type of rubber to prevent vibration. A pleasure to use, a treat to hear.